Previous post: Devon. Freakin. Sawa! Next post: Some Facts to Live By. Enjoy! 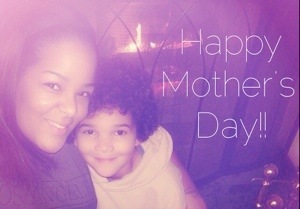 To all the Mothers out there: enjoy your day with your loved ones and cherish these special moments. We all deserve to be honored for the sacrifices we make on a daily basis. Whether your loved one/mother is near or far, alive or in heaven, soon-to-be or old and wise, take a few seconds out of your day to show your appreciation. We wouldn’t be who we are without our madres!! Cheers to all the Moms! !